Retirement Home Purchase: 4 Questions Answered is a guest post from Dave Rowan, CFP® and founder of Rowan Financial, LLC. You’ve spent the last few years researching where you’d like to buy a retirement home. You’ve vacationed at several different locations, spoken with friends and relatives and narrowed your search. This coming winter could finally be the time you take the plunge and make the purchase! Here are 4 answers to some of the most common questions related to buying a retirement home. Question #1 – Should I Take Out a Mortgage? If paying cash for a home will tie up a sizable fraction of your retirement assets and make it difficult for you to maintain your desired standard of living. If paying cash would force you to make a large withdrawal from an IRA, which would likely push you up into a higher tax bracket. If you do decide to take out a mortgage, put down at least 20% as a down payment to avoid needing to pay Private Mortgage Insurance (PMI). Check out this article for a more detailed discussion of why it makes sense for semi-retirees and retirees to take out a mortgage if they qualify. Question #2 – Will I Qualify for a Mortgage? As you’d expect, the answer on this one is, “It depends.” As expected, the biggest factor is your income because, let’s face it, lenders like to see that you have money coming in to be able to send in that mortgage payment every month. You have a good chance of qualifying for a mortgage if you can demonstrate a reasonable amount of income from employment if you are still working part-time. In fact, if you’re still working full-time and planning for retirement, this is one of the biggest reasons to pursue that encore career rather than exiting the workforce completely. With that said, even if you are fully retired, you can still qualify for a mortgage if you have sufficient income from your pension or even from annual withdrawals from your IRA’s. Somewhat surprisingly, a factor that does not matter is your age. If you are 80 years old and qualify for a mortgage based on your income, you can still take out a 30 year mortgage even if you aren’t planning to be around at age 110! Question #3 – Can I Afford It? The proceeds you’ll receive from the sale of your current home minus real estate commissions and closing costs. Projected HOA fees if you’re buying in a retirement community. Question #4 – Can I Afford It & Keep My Current House? Deferring retirement and keeping at least some money coming in the door via an encore career. Electing to receive Social Security benefits earlier if you want or need to make your move sooner rather than later. This option usually doesn’t make sense financially, but if you need to move quickly for health or family reasons, it’s an option. Declaring residency in a new, lower cost state to save money on taxes. Buying your retirement home and renting it out until you’re ready to fully make the move. Downsizing your current residence in your current location if you still want to spend part of the year there. Renting in either your current location or at your retirement destination so you can split time between the two throughout the year while keeping costs low. Enjoy planning for this exciting potential move and comment below if you have personal experiences to share with our online community! 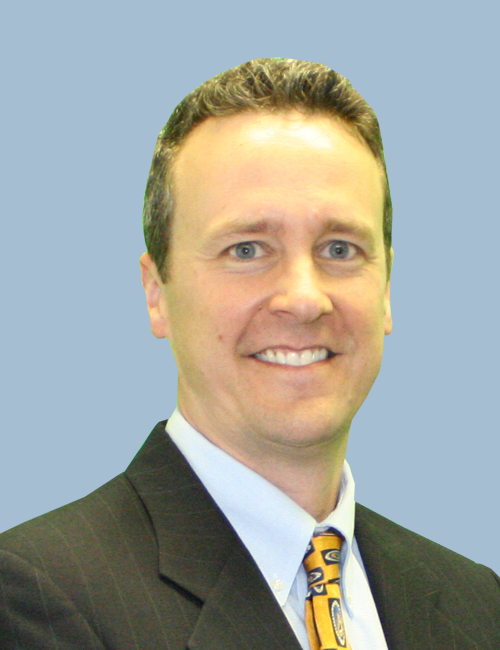 Dave Rowan, MBA, CFP® is the founder of www.RowanFinancial.com. Rowan Financial is dedicated to teaching professionals and entrepreneurs how to use their money and time efficiently and transform their ideas into reality.